I shared the importance of seeing your self worth – the treasure chest within you in Part One of this series. Remember you don’t come into the world with an empty treasure chest. Those contents assure your success and happiness. When you think of a Treasure Chest, what comes to mind? Precious gems? Pearls? Silver? Gold? Of course all of the above. A chest filled with riches that sparkle and shine when opened. Each of the items (precious gems, pearls, silver & gold) in your chest represents a component of how you measure your perceived self worth. 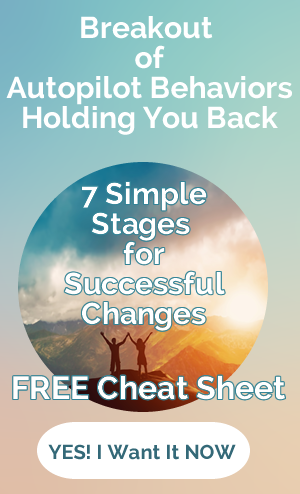 You do not need to change who you are. Remember yesterday’s quote "You are the perfection of God’s creation and the creation of God’s perfection. That alone makes you a worthy person. God created you successful." You did put that on card/post it note right? What needs changing is the "false" "wrong" perception you hold about yourself. Let’s start by looking at the gems in your in your treasure chest. 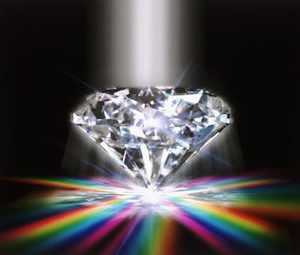 Those gems represent self confidence… a very necessary ingredient toward happiness and success. Self Confidence means you believe and have faith in your natural talents and abilities. Self confidence is necessary to release your inner success. Unless you perceive your own true worth, you cannot come close to achieving total self confidence. Recognizing your own true worth is a critical factor in building up your self confidence. You come into this world already equipped with natural abilities to ensure your success and happiness if they are properly recognized, nurtured and developed. The gemstones in your treasure chest represent your natural abilities, skills and talents. Your gemstones start out as rough stones. Using your talents, abilities and skills polishes and shapes them. Just like a gemologist turns rough stones into sparkling gem. The more you use them… the more they shine. Belief in yourself builds when begin to accept and own your skills, talents and abilities. Gaining faith in your innate abilities and talents will release the success within you. You will find self confidence present in people before they become successful. Once they start working toward success, usually self-confidence and success run parallel, each fueling the other. Self confidence positively recharges your mind. First step to self confidence come from identifying your "gems"… your talents and abilities… the gifts God placed within you. 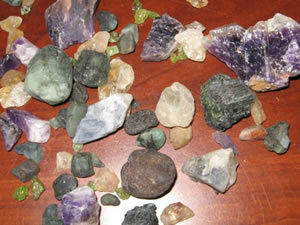 Once you find them or rediscover your rough gems… polish them into shining stones by using them. 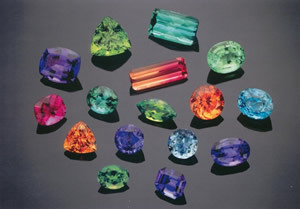 Gemstones in the rough give hints of what they look like when cut and polished. 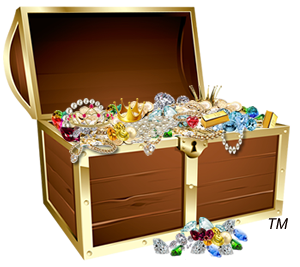 Your treasure chest contains both precious and semi-precious stones representing the potential for you to do many things. things you enjoy doing and bring you pleasure but you don’t excel or stand out doing them. The precious gem stones represent your Natural Ability. These are the diamonds, rubies, sapphires and emeralds in your chest. Natural Ability usually is only a few things you do extremely well with any real quality of excellence. Self confidence comes from a realistic assessment of your natural abilities toward your success, followed by a performance that matches or exceeds your expectations. The practical side of this equation is having a good knowledge of what you’re doing, skills that complement your level of attainment and knowledge, and the physical fitness required to actually perform. God doesn’t give an idea or dream without giving you everything you need to see it realized. Those dreams and ideas are the polishing blanket and gem tools to bring out the shine of your talents. Your growing confidence will support you on each step as you work towards success. And as you experience more success, your self-confidence will increase. 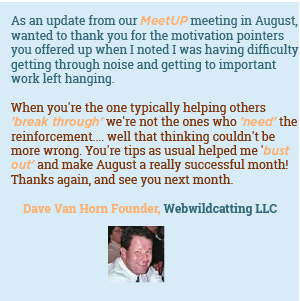 It is important to develop a harmonious relationship between your confidence levels and the route you take to success. Forget your failures – learn from them. Remember yesterday’s story about Gwen and Eddie. He told Gwen "Those are just things you’ve done not who you are. People make mistakes. Who you are is just fine, more than fine." You can avoid making the same mistakes again but don’t limit yourself by assuming you failed before so you can’t succeed this time. Your worth is not measured by your actions. Try again, you’re wiser and stronger. Don’t be trapped in the past!